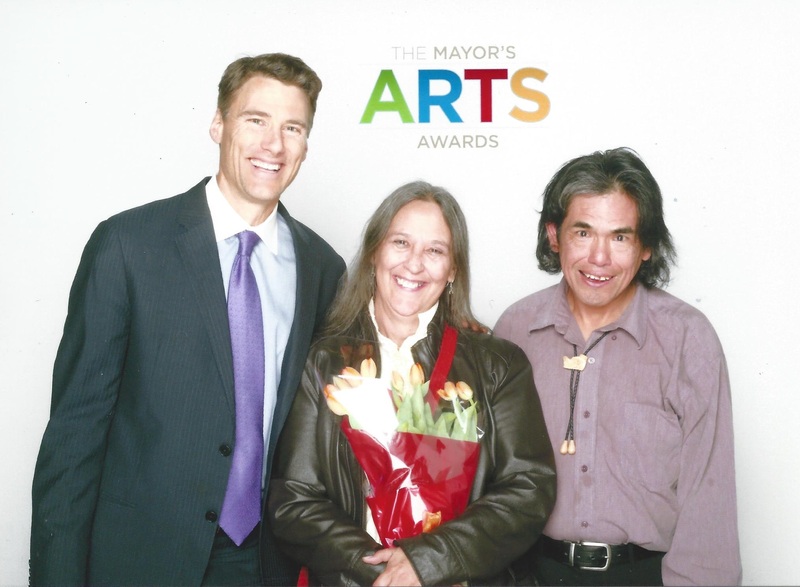 Congratulations to Joanne Arnott for receiving the Vancouver Mayor’s Arts Award 2017. 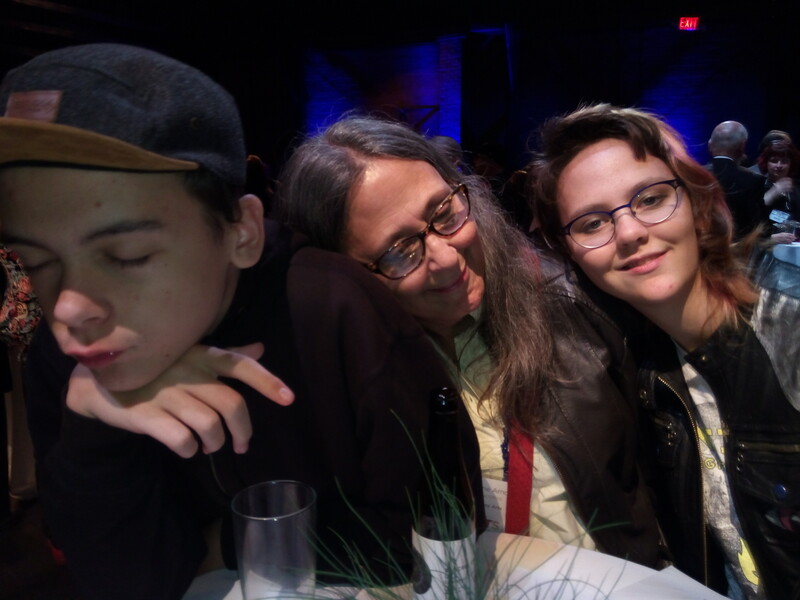 Joanne Arnott and Wil to Write (Wil George) who is a Coast Salish poet from the Tsleil-Waututh Nation, were honored with the awards in the area of Literary Arts. The annual Mayor’s Arts Awards recognize 20 established and emerging artists from different communities. The recipients receive a cash award.